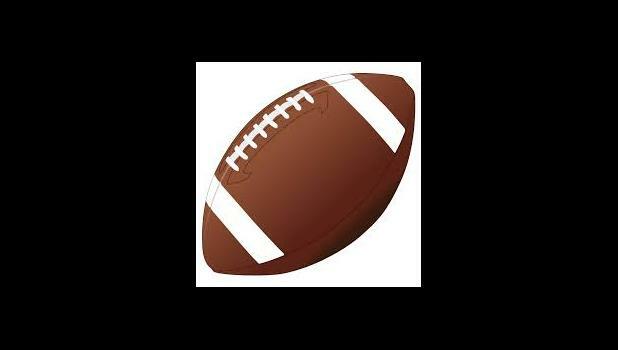 The Holton Recorder’s 15th annual Pigskin Pick’em Contest is returning this week, and prizes will be awarded each week for the next nine weeks. Each week, area residents will have the opportunity to guess the winners of a total of 19 high school, college and professional football games in order to showcase their knowledge, earn prizes and obtain regional bragging rights. The contestants with the two highest scoring entries each week will receive a prize, valued at $25, from participating businesses. Business sponsors include Prairie Band Propane, Off The Square Grill, Prairie Band One Stop, GNBank, Aeschliman Construction, Chris Gross Construction, China Restaurant, Haug Construction, Dairy Queen, 7-Eleven, Denison State Bank, Shelter Insurance, Holton Dental, The Farmers State Bank, McManigal Electric, Keen Chiropractic, Lasting Impressions, Your Place Or Mine and Beverley Brown Boutique. Contestants are also asked to pick the combined score and winner of a tiebreaker game each week in case it is needed to determine a winner. Participants are encouraged to participate each week because whoever has the best overall total score throughout the nine weeks will be declared the overall winner and will receive a prize and a one-year subscription to The Holton Recorder. Entry forms were printed on page 7 of Monday's edition and must be delivered to The Recorder office by 5 p.m. Friday. Mailed weekly entries must be postmarked by 5 p.m. Friday to be considered eligible. Entries can be mailed to P.O. Box 311, Holton, KS, 66436. Entries can also be e-mailed to holtonrecorder@giantcomm.net or faxed to 785-364-3422.